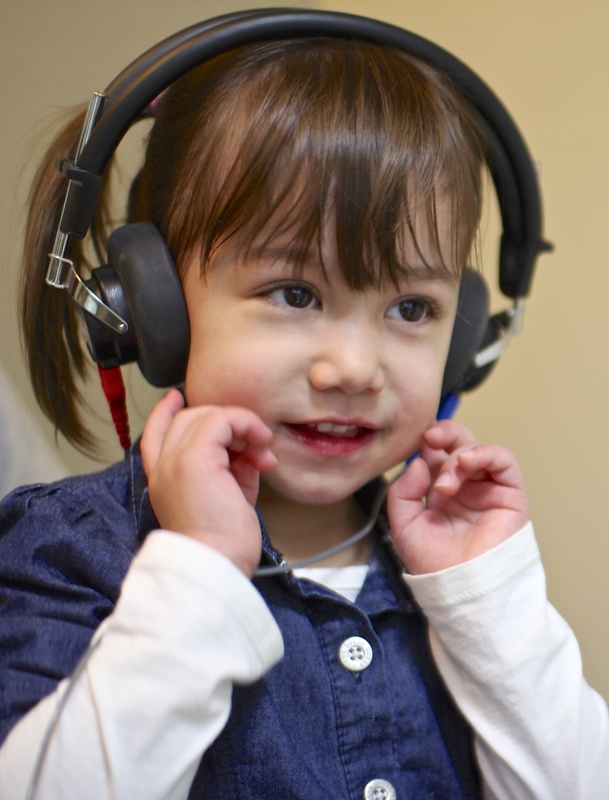 Toronto Family Hearing provides comprehensive hearing services for infants and children of all ages. It is important to remember that each child is unique, and the success of the test varies depending on their ability to participate in the testing process. Infants are typically given a hearing screening shortly after birth, before leaving the hospital. School-aged children often receive hearing screenings organized through the local school board. These screenings are arranged to help ensure children with hearing loss are identified and intervention is provided in a timely manner, thereby minimizing negative developmental and academic consequences. If your child does not pass a screening, they may be referred for a more thorough follow-up test with an audiologist. 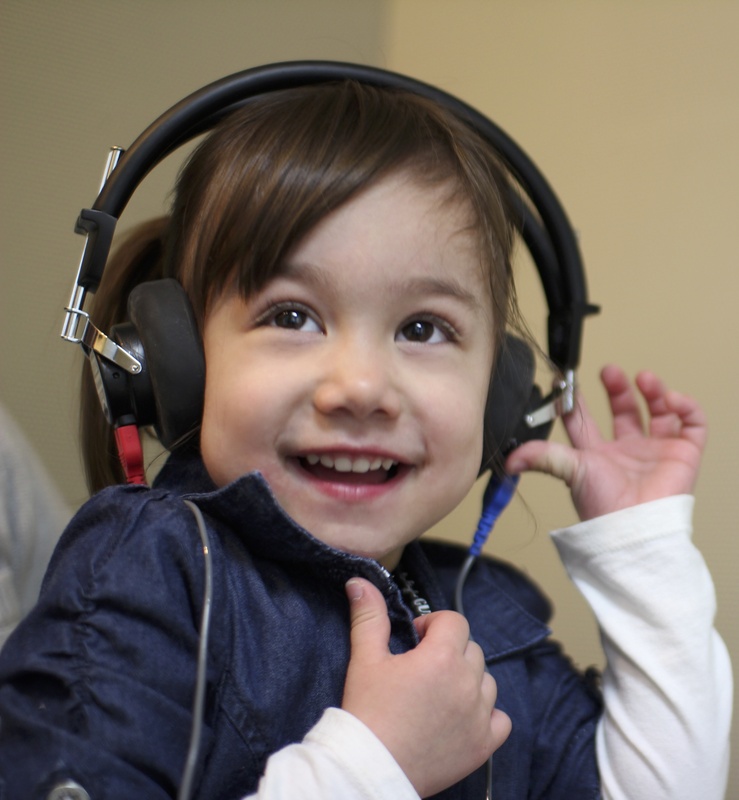 Our audiologist, Mahsa Mosstaghimi-Tehrani, Au.D, trained at the Children’s Hospital of Michigan. This experience provided Mahsa with a unique understanding of the needs of children who require hearing assessments and/or assistive listening devices. Assessing children can be particularly challenging using traditional methods, which is why Mahsa is able to engage in various alternative forms of testing. Hearing tests for children start at $65 dollars and are not subject to HST. You may be able to seek reimbursement for this cost through your employer’s group insurance plan, depending on your coverage. A previous screening or physician’s referral is not required for a hearing test, and unlike most hospital-based testing facilities, we are able to provide appointments within five business days.